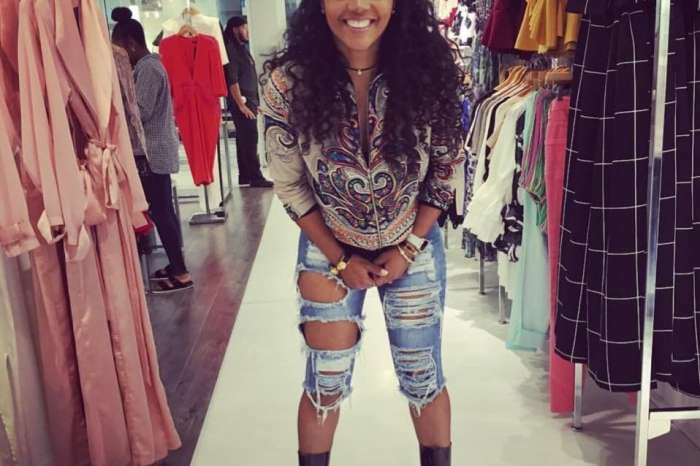 Rasheeda Frost shows her style to all her fans while she’s at work, and, of course, she manages to impress everyone. Just take a look at her most recent picture that she posted on her Instagram account. ‘Photoshoot complete!!! In my work swag now come holla at us at #Pressed open till 6 pm ‘ she captioned the picture, inviting her fans to go and pay a visit at Pressed. Photoshoot complete!!! In my work swag now come holla at us at #Pressed open till 6pm ? She is sporting a really cool camo outfit paired with some black and white sneakers, and fans just love her style. 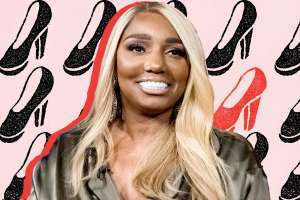 Not all of her fans are in love with her style and character, and some of Rasheeda’s Instagram followers slammed her after seeing her invitation to go and visit the place where she works. 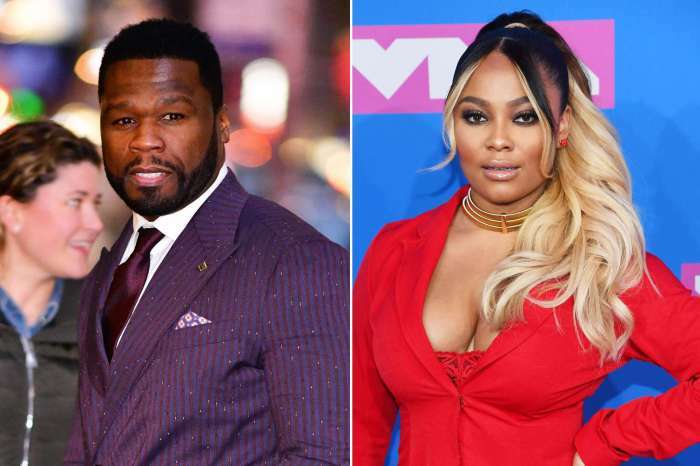 For instance, one of them told her that ‘Rasheeda no disrespect, but I came hollering at you at Pressed yesterday and you were frankly stand-off age, maybe your smiles are for only big money customers?’ Ouch!